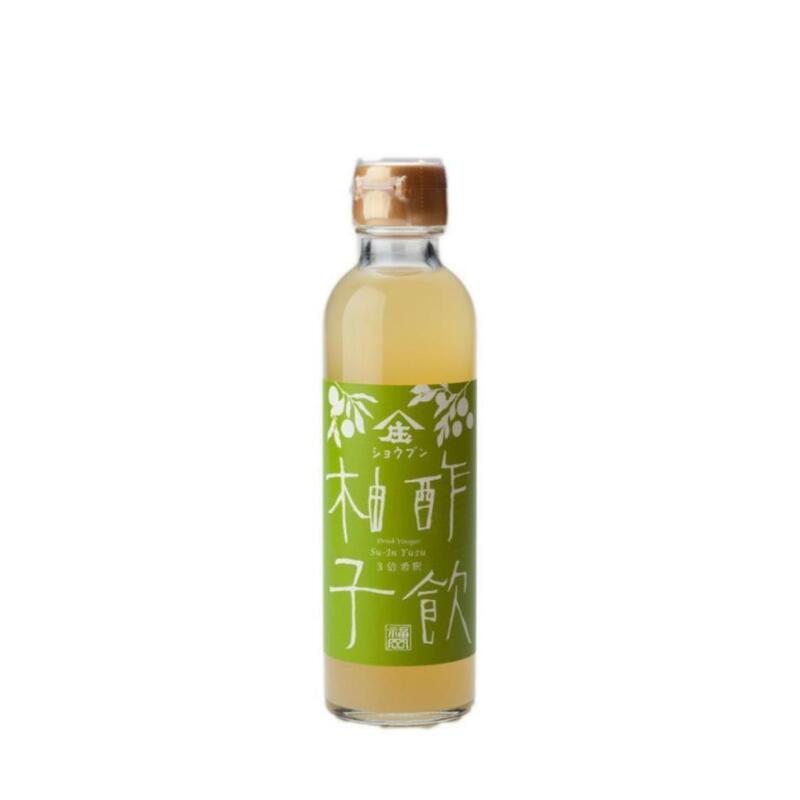 Naturally fermented over 6 months.The local(Japan) Yuzu and honey are added into the pure rice vinegar. It is a very refreshing vinegar drink. Add cold water, milk or soda water with ratio of 3~5:1 of the vinegar. Naturally fermented for good health.